Across the street from the main complex for our national tournament is Treasure Island Resort and Casino. Treasure Island Hotel: 1-888-867-STAY (7829) - Ask for USA SOFTBALL C when you try to book rooms. There is a special room rate for teams staying at the hotel. Hotel - With so many entertainment and dining options at your fingertips, you’re going to want to take your time and stay awhile. Our luxurious casino hotel boasts 800 rooms with accommodation options to fit any level of luxury and convenience. Opt for our standard hotel rooms, indulge in a spacious suite or if you prefer sleeping under the stars, there’s our marina and RV park in the warmer months. Conveniently located just outside the Minneapolis and St. Paul Twin Cities metro, you can get away from it all, without having to go away. Casino - We offer over 2,200 state-of-the-art slot machines, over 50 table games including blackjack, poker, video keno, video poker and bingo. 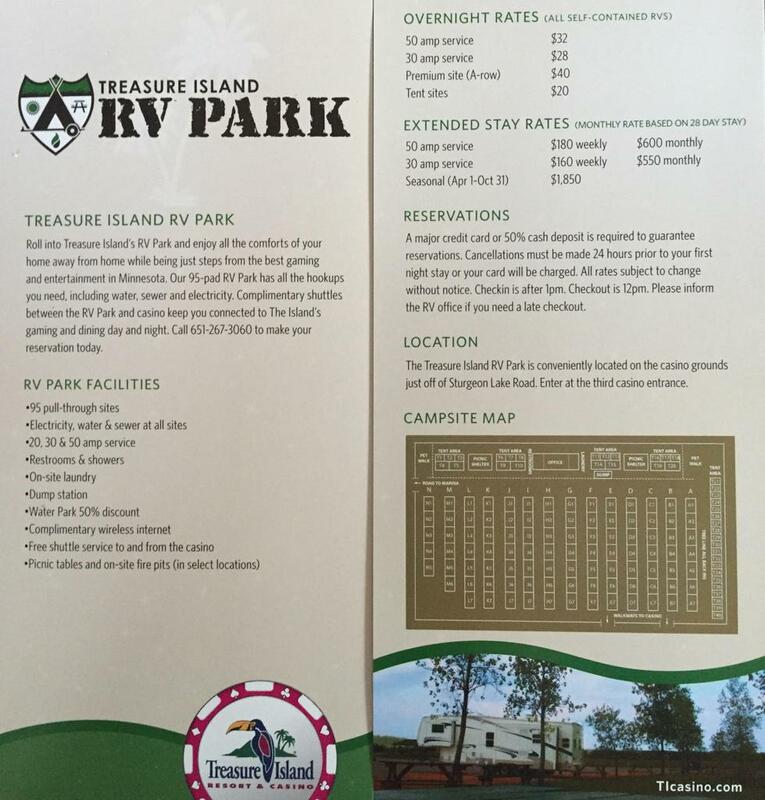 Additionally, Treasure Island Resort & Casino boasts the largest non-smoking casino area in the Midwest. The Lagoon - Splish and splash your way to exciting family-fun at Treasure Island’s new water park! The Lagoon has two water slides, a zero-depth entry pool with a toucan slide for the tiny tikes, a lazy river that loops around the park with rapids and a waterfall. There is also a concession stand stocked with all your favorite pool-side food and drinks. Restaurants - Our award-winning chefs are always serving up something scrumptious! From mouth-watering meals to tasty treats, we have something for every craving. Take in a quick bite at Mongo Bay Grill. Indulge in our famous Tradewinds Buffet. Unwind with a cocktail from Parlay Lounge. Or savor a sumptuous meal in the casual dining atmosphere of Currents Restaurant. Treasure Island also now features Tado Steakhouse.